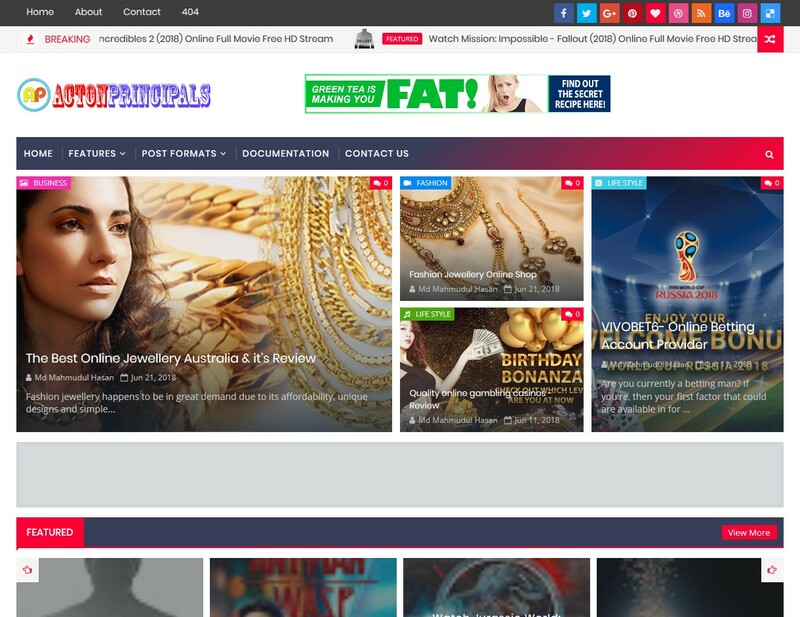 We will Advertise your Banner ads for 30 Days on Very Popular Website. All Listed websites are with good alexa rank and huge Visitor. Banner will be shown on Header or Footer or Side Bar. Website has a good alexa rank and has approximate 1000+ daily unique visitors. Mostly traffic from US, UK, Canada. where you can generate a good traffic on your blog or website. Display 1 Month Banner Advertising on PR5 Popular Site is ranked 5 out of 5. Based on 26 user reviews.